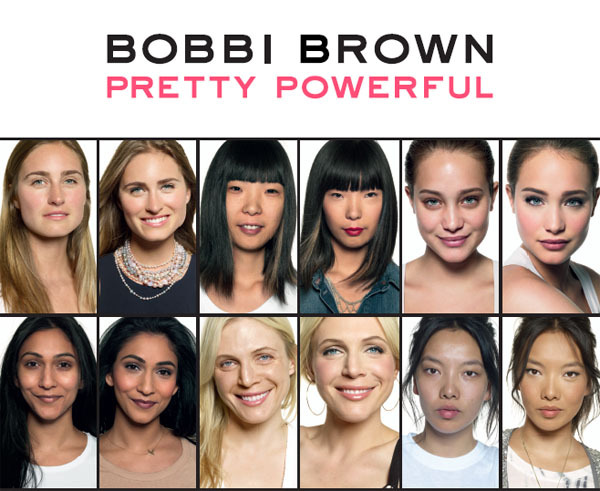 This March, Bobbi Brown Cosmetics launches the next generation of the brand’s iconic Pretty Powerful beauty campaign throughout Asia Pacific. 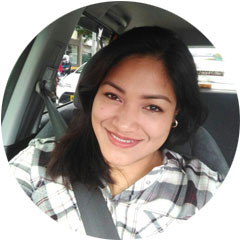 The campaign celebrates the beauty of real women from a variety of backgrounds through their inspiring stories, photos and videos. It symbolizes Bobbi’s belief that all women possess natural beauty, and with the right tools, are empowered to a higher level of pretty. 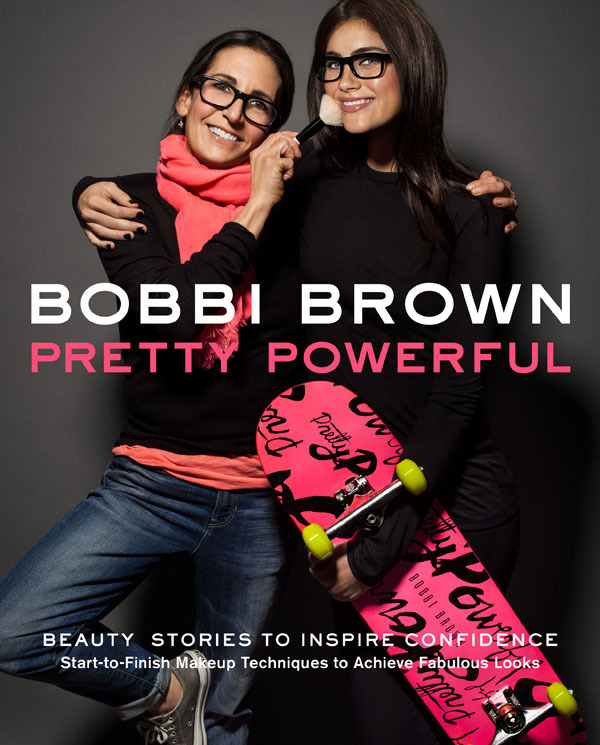 Launched on International Women’s Day, March 8, 2013, the third installment of the campaign was inspired by Bobbi’s new book, Pretty Powerful, a makeup guide containing beauty tips, transformations and powerful personal stories from dozens of real women. Handpicked by Bobbi herself, the campaign features women of all ages and ethnicities, from all over the world, such as mothers, cancer survivors, actresses, recording artists, journalists, bloggers, and entrepreneurs. Like Bobbi’s book, the campaign celebrates the beauty of all women and encourages them to embrace their individuality by being confident in who they are. Facebook page for a chance to win a trip to New York with a friend. The contest includes three rounds. * Weekly winners will also advance to Round 2 of the contest. represent the Philippines in the grand sweepstakes for a chance to win a trip to New York City. 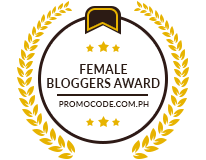 * The Semi-Finalist also wins P10,000.00 worth of pre-determined Bobbi Brown products. City with a friend for an exclusive Pretty Powerful experience. Bobbi Brown Cosmetic Facebook fans from the 11 participating countries can enter the contest via the brand’s new Facebook app, “Pretty Powerful Beauty Stories.” The interactive app allows new and existing fans to create their own Pretty Powerful Beauty Story with a Facebook friend of their choice, using their personal photos, as well as template designs and themes from each chapter of Bobbi’s new book, such as Pretty Radiant, Pretty Strong, Pretty Authentic. Fans then have the option to submit their photo beauty story, along with why they are Pretty Powerful into the contest. Through her Pretty Powerful campaign, Bobbi’s goal is to continue to empower women everywhere and help them understand that being that you are is the secret to lasting beauty. Visit Bobbi Brown Philippines on Facebook for more details.